Overcome the challenges of growing a business! Sign-up to receive your free guide to growing a business. 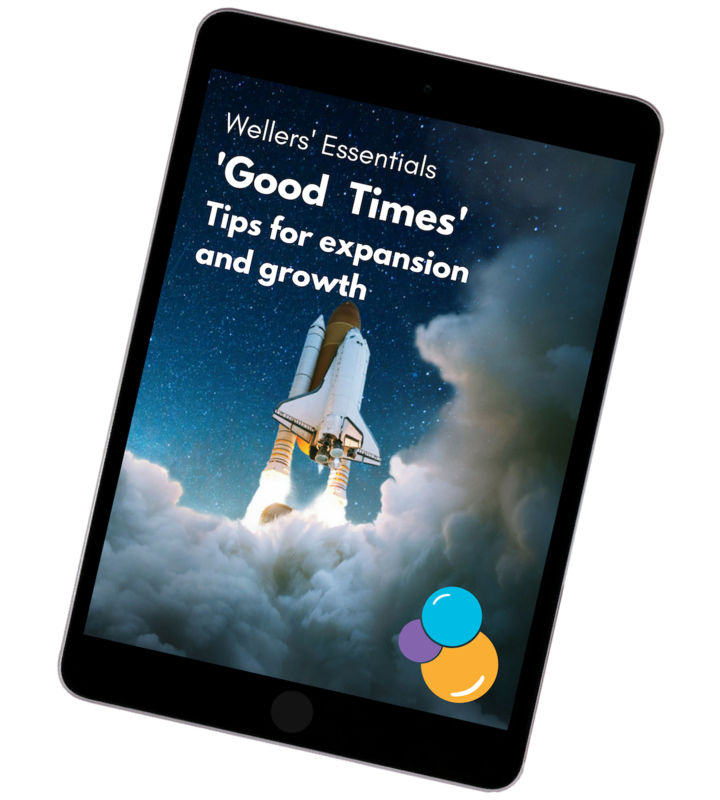 Get help planning & preparing your organisation for growth!